At Hvaler, you’ll be served fresh seafood at the table right outside the fish market. The archipelago’s two fish markets are affiliated with the Fish Landing Factory Fjordfisk. With the fish market wall to wall with the Fjordfisk, the ocean’s feasting table couldn’t be fresher. All food today would best be locally produced. The word locally produced is used in so many contexts nowadays, and yes, in that annoying extent that it has evolved to become a separate term for what is defined as good quality when it comes to food. If the label says "local", it is often assume that the quality is therefore of high class. This is not necessarily reality, but of course the potential for good quality is greater the shorter the food chain is. It's not that the food is locally produced that makes the quality of the food high class - but it is when the food is actually of such great quality that we can truthfully boast that the food is both local and top class. Simply local culinary bliss! Most of us appreciate the fresh food straight from the sea. Especially when we vacation at Hvaler during the summer, we are reminded of the great food the sea has to offer. Sometimes during the holidays, it can be a blast to spend some time fishing, but many of us stick to catching our seafood in shops. Then it might be nice to know about Fjordfisk AS, which has been running since 1948. 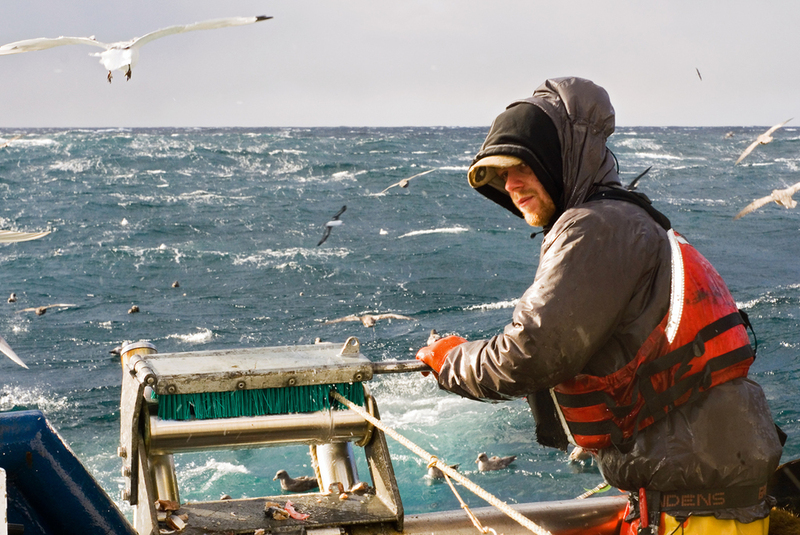 No one beats the quality and selection of the fresh seafood that Fjordfisk can offer. Fjordfisk AS is South East Norway`s largest fish landing factory of fish and shellfish. Fresh raw seafood directly to customers is their unique "trademark". 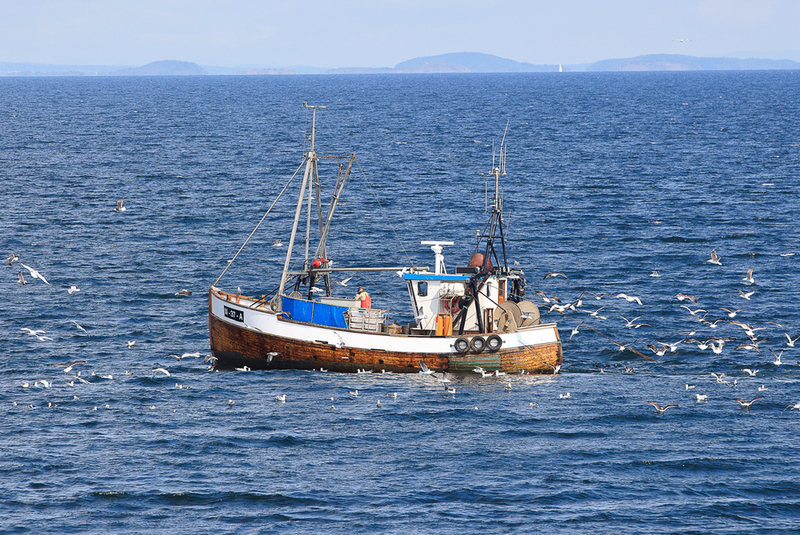 Every day around 30 fishing boats deliver fresh fish to the facility in Utgårdskilen and Skjærhallen on Hvaler, as well as fish processing in Son (further north in Oslofjord). Fjordfisk also has stores relating to the industries. On Skjærhallen and Utgårdskilen, they can also tempt you with freshly steamed "Hvaler-shrimp" and good drinks in a pleasant maritime environment on the wharf. Something to look forward to a hot summer day! Amazing surroundings! It’s something special to be able to enjoy seafood that has just been picked from the ocean. 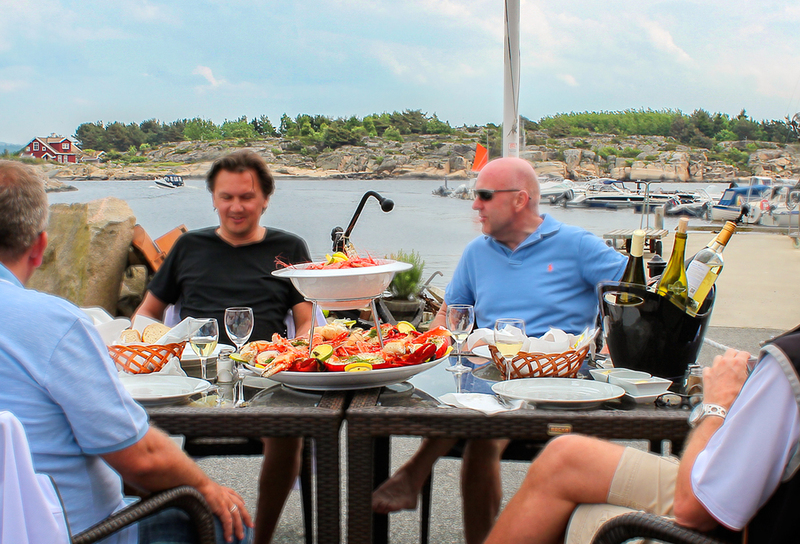 The next time you’re out on Hvaler; take some friends or family to the fish market in Utgårdskilen or at Skjærhalden. It will be guaranteed to be a success and something your party will take with them as a cherished memento of Hvaler. Here you have Hvaler-summer’s best tips and excursions; bring along your loved ones out into the wonderful nature at Utgårdskilen. First find your way to Gunn Barm at Fjordfisk’s outlet next door to the fish landing factory. Here they handle the day’s fresh seafood. Then, you can find a nice ledge and enjoy the views.